Sam Smith underwent vocal cord surgery at a hospital in Boston last week. The singer is expected to make a full recovery, Massachusetts General Hospital in Boston said in a statement. The surgery was performed by Dr. Steven Zeitels, who has carried out the same procedure on Adele, Aerosmith’s Steven Tyler and Lionel Richie. According to the hospital, Sam Smith’s condition was the result of unstable blood vessels in his vocal cord. They can rupture and stop people singing. 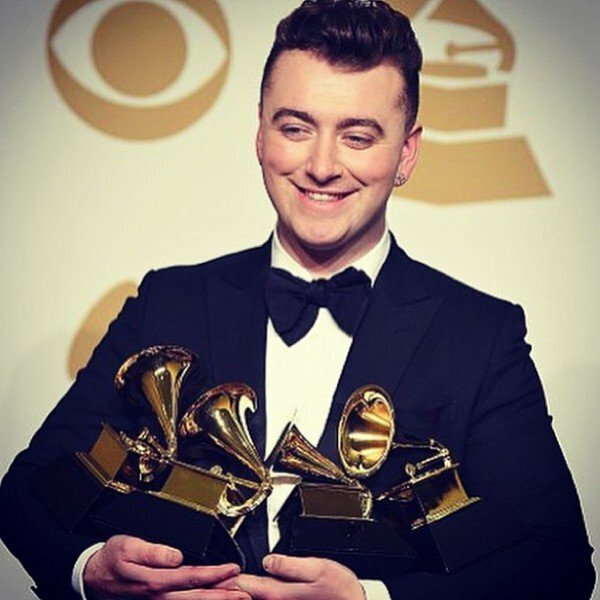 Sam Smith’s song Stay With Me won Grammys for song and record of the year and he also was named best new artist in February. The singer was forced to cancel a series of shows after finding out he needed vocal cord surgery. Sam Smith’s next live show is scheduled for July 3rd at Thetford Forest in Suffolk, the UK.